Mademoiselle Chou-Fleur: The Salad Box - Coming Soon! 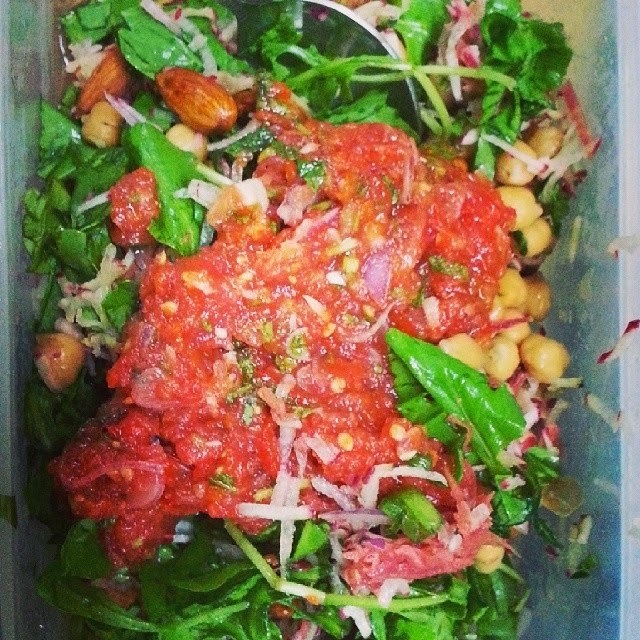 The Salad Box - Coming Soon! Getting Healthy Never Looked so Good! I cannot wait for the Salad Box ! 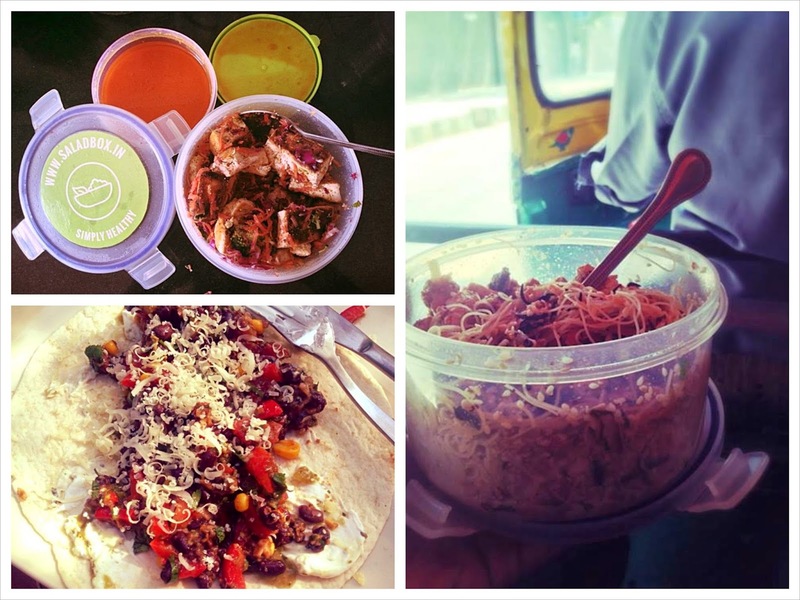 Fresh, tasty and different salads everyday at your doorstep - 1 month subscription. You can go with either the Plant Box or the Animal Box. The Plant Box is a 100% Vegan. "Every Salad Box contains at least 3 different colours of fresh vegetables, a minimum of 20 grams of protein and a jar of flavour." 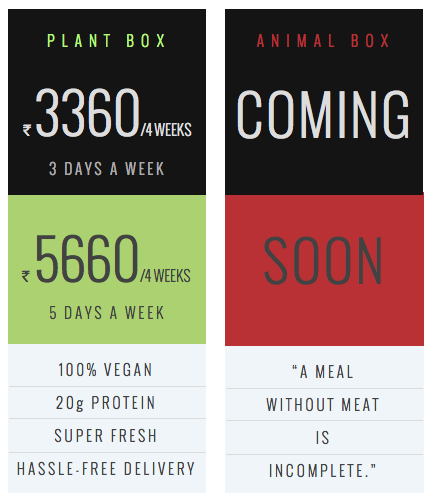 With a sports nutritionist at hand, each box is designed to give you the right amount of protein, fibre, fat and nutrition, to enable you to lose weight, build muscle and just stay damn right healthy! Recipes will not be repeated more than once a month. They will even have a rating system, you rate your most liked and disliked recipes, which will then help build their database of recipes to keep or discard. You can pick either a delivery package of 3 times a week for 4 weeks. Or 5 times a week for 4 weeks. I believe they will eventually bring in a Omnivore Box too. What I love about these boxes, is that you aren't particular "banned", from eating anything - cheese, red meat, carbs. I believe nothing is "bad" for you as long as it's fresh, cooked/served in the right way and eaten in moderation. Everything promises to be tasty and equally important, filling, a meal on its own. The Black Bean & Avocado Salad Bottom left comes with a few pita chips. This slightly less healthy burrito concoction was created post arrival ! All recipes are still in their testing phase, so these pictures aren't an indication necessarily of the final product. As of now they will be launching April 14th, but I do believe preorder subscriptions are starting in a week, so get in line fast!